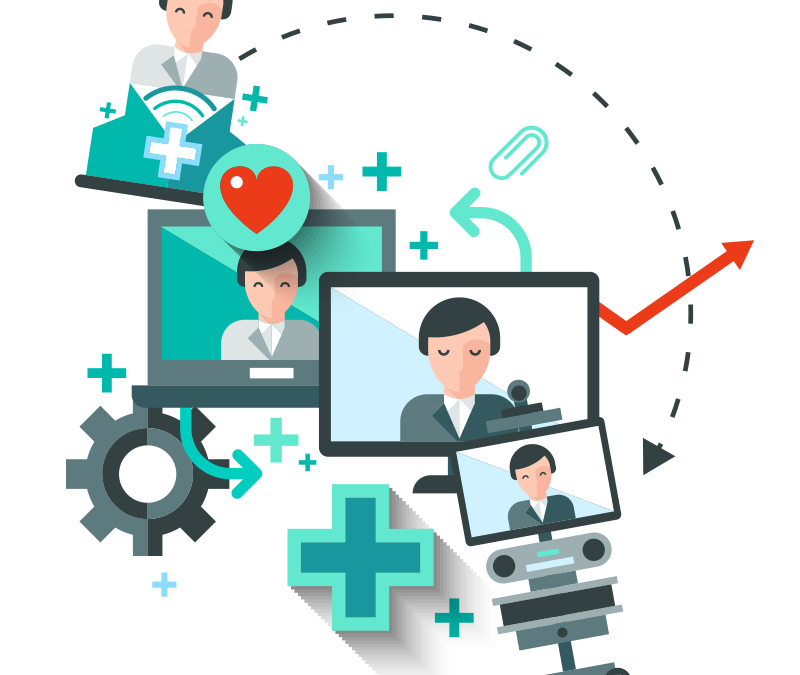 Most patients and clinical providers are excited to see the expanding success of telemedicine in the upcoming years. Currently, many people participate in this innovation, allowing them to access 24/7 remote monitoring of vital signs, psychological counseling, guidance for health and wellness programs, and many more. The rise of the telemedicine has provided a lot of benefits to many patients who need accessible health care services in the comfort of their home. It is no doubt that even businesses and their employees are also determined to develop this innovative practice because it also gives them significant advantages in many ways. Convenience is one of the primary benefits both the provider and his patient can achieve. Nowadays, many people are busy with their schedules, which is also one of the reasons why they took their health for granted. They need to attend to their daily duties at home and work without them realizing that they are already risking their health. Thankfully, telemedicine was able to provide a convenient way of giving health care services to many people no matter how busy they are. Telehealth serves as an outreach program to allow people from inaccessible or rural areas to access cardiac monitoring, consultation, psychological counseling, and many other types of health services. Many places worldwide don’t have available hospital systems near to their home, so having telemedicine gives patients the opportunity to get quick advice whenever they are feeling better. Aside from that, clinical providers can also give real-time guidance to their patients outside their immediate areas. It allows them to expand the service quickly by transmitting the data via an application. It prevents the patients from being untreated due to poor access to many clinical systems. If you are going to talk about the cost of this service, telehealth is less expensive than the traditional consultation because patients don’t have to travel going to the hospital and stay there for many days. They can avoid the costly hospital bills and the hassle it may cause to their family. Better access to clinical systems results in a healthier workforce. Offering this type of service could help the workers achieve a healthy lifestyle. Now, employees can comply with the necessity of their patients without being overburdened or stay awake during night time. Doing so results in a productive workforce while increasing the revenue of the business at the same time. Telehealth can also bring up the employee morale since they will be given a chance to provide accessible service efficiently. It will motivate them to do better at work and enhance their skills for more productivity. These benefits result in a profitable and competitive business. Patients, health care providers, companies, and their employees can improve their services to promote a healthy community.